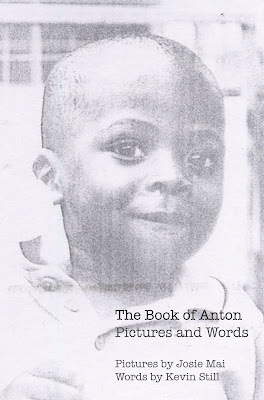 I'm thrilled to announce the self-publication of a book I have been working on with a dear friend, the Book of Anton. I did the art and book design, and Kevin Still wrote the magical stories. You can download the PDF for a buck, or buy the paperback book, or both. Just in time for the holidays! Please consider the gift of art this year for your family and friends. If sales go well, I might hike up the price so we can actually make a measly profit. But for now, we wanted to offer it to you at production cost to get it into your hands.